Perfection is opinion and nothing more. AKA there is no such thing as perfection. 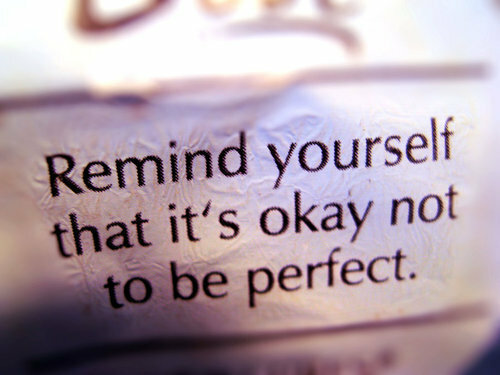 There is no such thing as a perfect body or a perfect piece of work. We need to squash perfectionism and call it what it is: the fear of judgement and rejection. Watch the video and welcome to the recovered perfectionist club ?